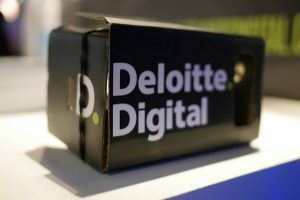 The launch of Deloitte Lab seems to be a part of a global initiative aimed at employment of the blockchain in a variety of sectors. 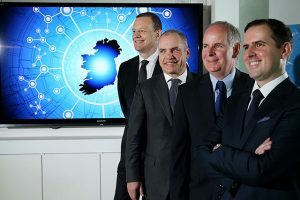 The new laboratory is staffed with 25 blockchain developers and designers working to transform the way digital services are provided. 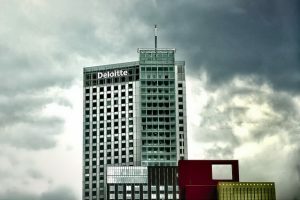 Deloitte is opening its second blockchain lab to focus on providing blockchain-powered solutions for its clients in the financial sector.